Hi! I'm Jenn and Fox In The Hole is my passion project. My little space in which I can create things that I find beautiful, innovative and creative. I'm so grateful you've found my little shop and I hope you like what you see. 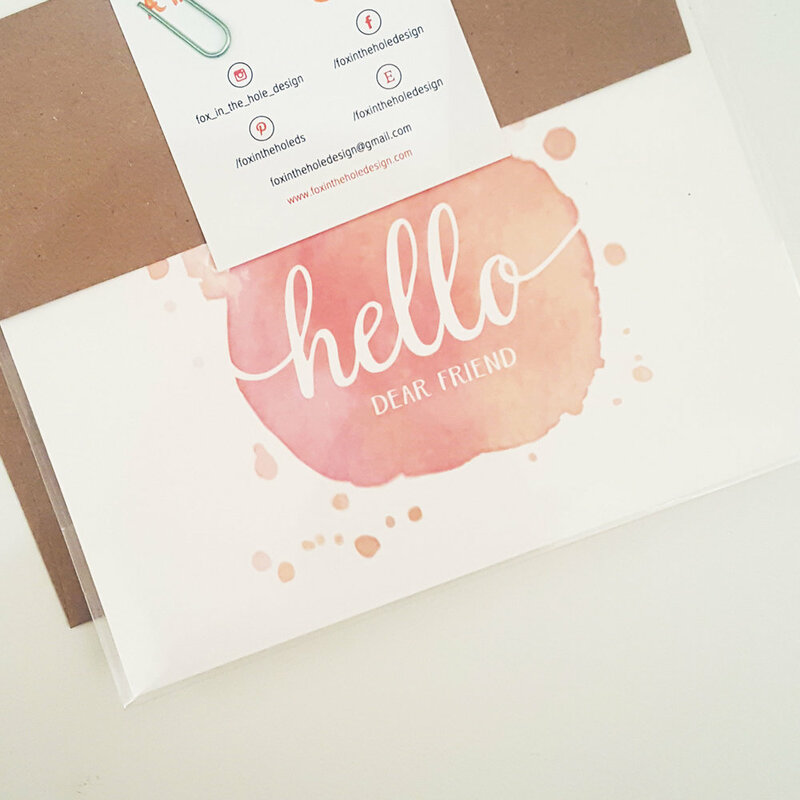 From prints to cards and calendars all of paper goods are designed and produced by hand in my home. I like to focus on timeless styles with a touch of whimsy. Each hoop is dreamed, designed, and hand-stitched by me using only quality 100% cotton fabric, thread and a whole lotta love. You can also have something made just for you by commissioning a custom order!